When purchasing lawn and garden equipment, you have to make an essential decision: whether you should buy electric or gas-powered tools. At K N Small Engine & Rental Equipment, providing lawn equipment services to customers in and around the Lancaster, WI, area, they’ll gladly walk you through the pros and cons of each. Gas and electric mowers are not interchangeable, so it’s important to understand the unique advantages and disadvantages of both of your options. Gas-powered equipment is generally more common than electric, simply because electric machines are a newer innovation. Although gas-powered machinery does require slightly more maintenance than electric tools do, gas equipment is remarkably sturdy and very effective at cutting through even thick patches of grass. A full tank of gas provides you with more than enough fuel for long sessions of mowing or trimming, and most established lawn mower repair crews have more familiarity with gas-powered lawn and garden equipment than they do with electric varieties. Because they require less maintenance and are typically lighter than gas-powered tools, some people opt for electric tools, instead. With an electric mower, for example, you don’t need to change oil filters or spark plugs, and the sound is considerably less noticeable. With that said, electric equipment is often corded, substantially limiting your mobility. While some cordless electric equipment is available, the charge on these types of machines is rather short-lasting. Some people also worry about the risk of electrocution if they’re mowing or trimming a lawn with drainage problems. As such, electric lawn and garden equipment is usually only a good choice if you have a very small yard to tend to. 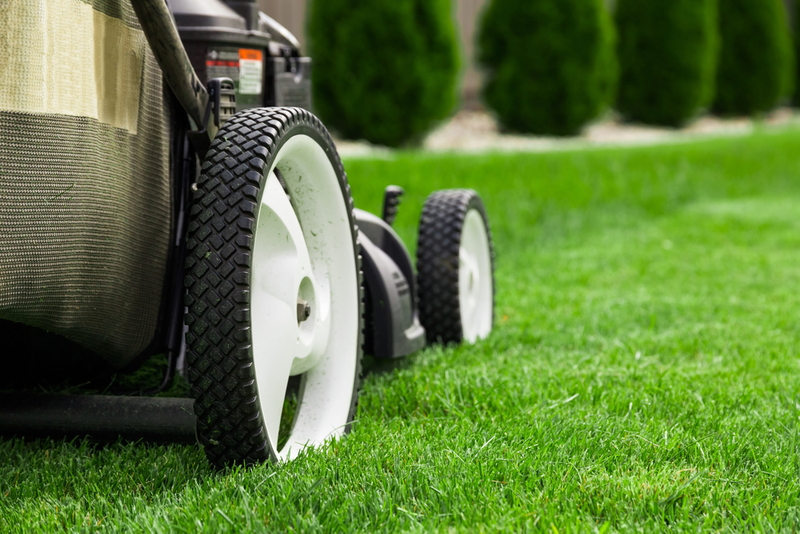 For more information on your options between gas and electric lawn and garden equipment, speak with the lawn service experts at K N Small Engine & Rental Equipment in Lancaster, WI. They’ll help you decide which types of tools are best for your needs. Contact them online, or call (608) 723-3790 today.